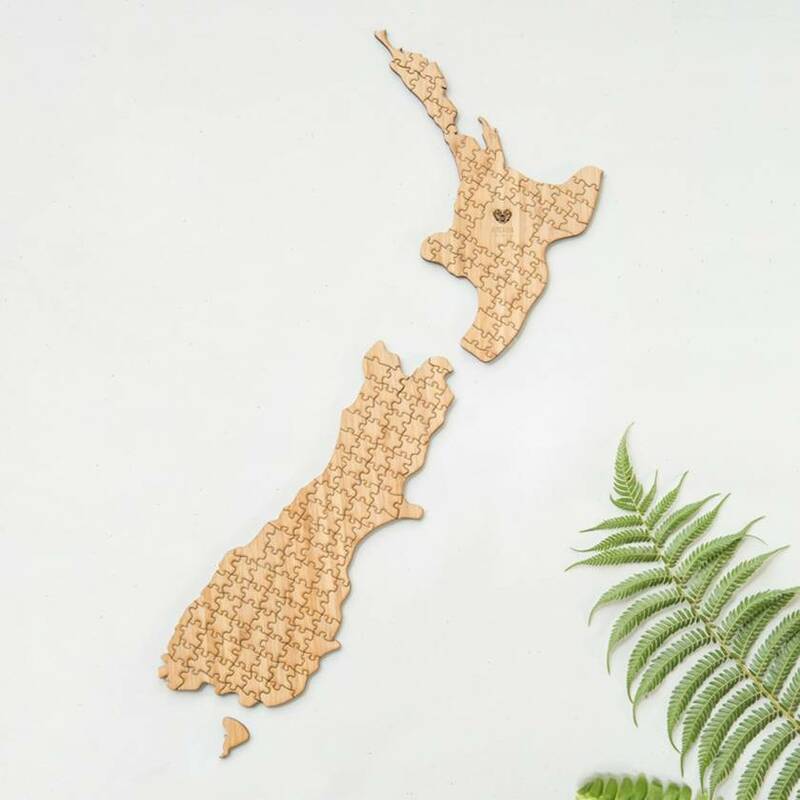 This New Zealand map puzzle is the perfect gift for loved ones abroad or as a thank-you gift to travel hosts. 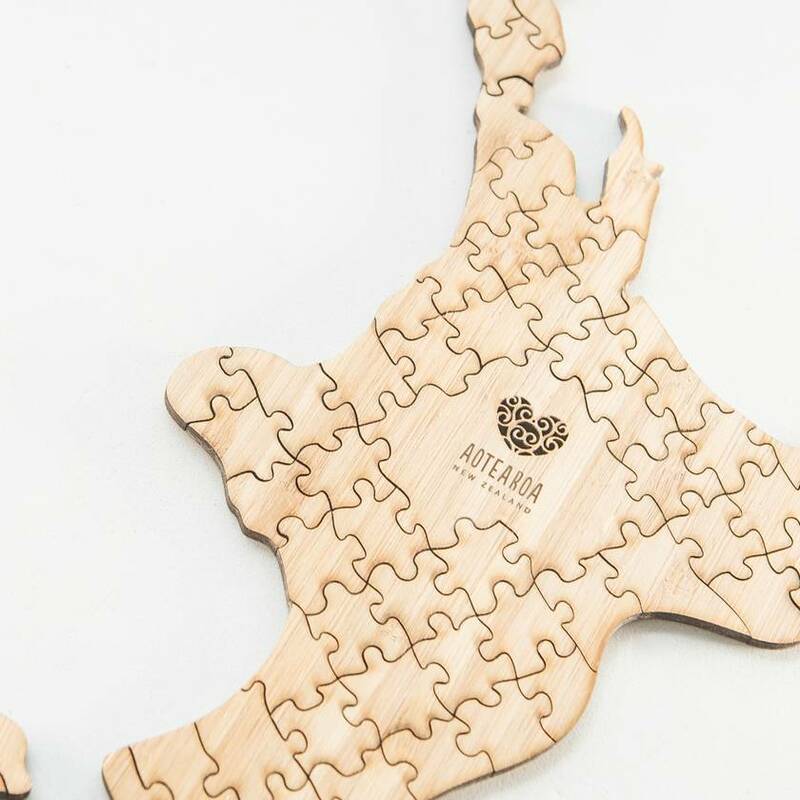 Made from 100% eco-friendly bamboo and presented in a natural cotton bag this puzzle is sure to make a big impression - while remaining small enough to fit in your suitcase! 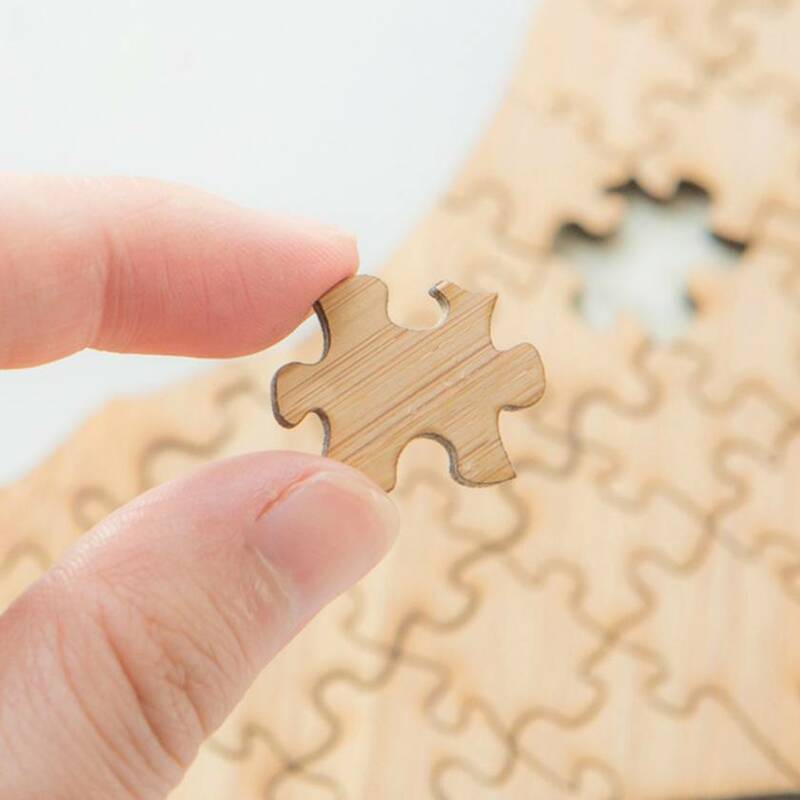 Not suitable for children under the age of 5.